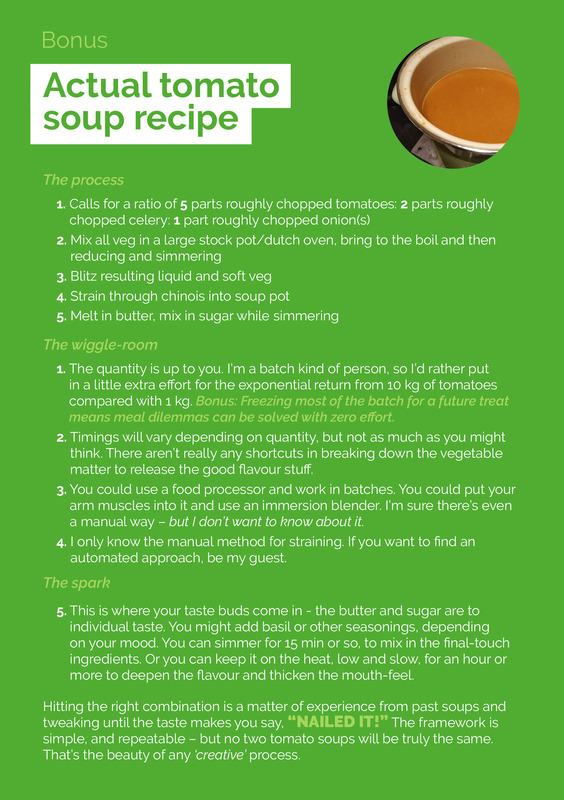 If you want to know how to inject creativity into medical writing, make tomato soup. It’s true. Hear me out: both look simple, follow a framework, and present areas of wiggle-room where there’s no right or wrong approach. Most importantly, the final product is made more delightful with a dash of creativity. Because inspiration doesn’t start with a blank page – procrastination does. Complicated decisions with lots of information can lead to cognitive overload, resulting in that ‘frozen’ feeling. Instead, we prepare and break things down, leaving space for the magic to happen. You take the client brief, ask questions, gather more information and insights. Carry out a literature search. Refresh yourself on the client’s style manual, and review similar projects your agency has done previously. You might brainstorm with the team to develop ideas for content, delivery method or approaches to completing the project. You might even put your notes together in a general outline, to create a rough guide to the writing to come. The point is that you don’t start with a blank page – and that’s a good thing. Just like my ideas – too hot to handle. In agency life, there’s rarely enough time to digest everything you’ve gathered and prepped. But it’s good to take a step back and let things roll around in your head. 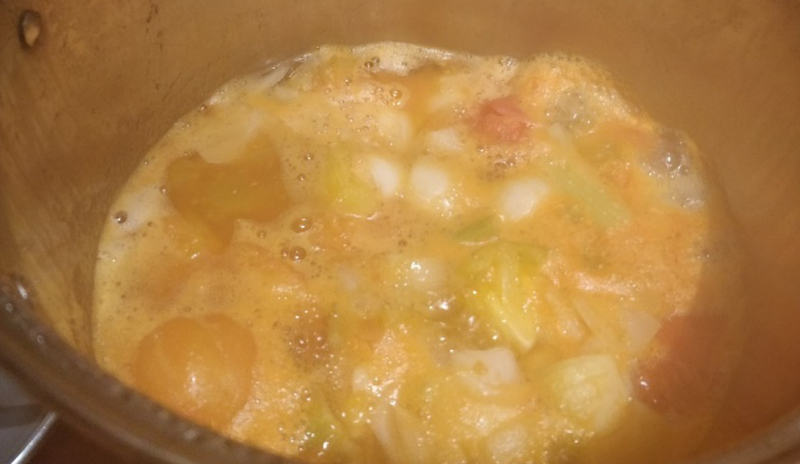 The ‘right idea’ might come to you in the shower, during a run, or even – as happens to me – while prepping vegetables for tomato soup. Nothing like the repeatable, methodical mechanics of dicing onions to free your brain. Leaving the project to simmer a bit before getting into the heavy lifting gives your brain a chance to reset, so you’re fresh and ready when you come back to it. It’s not a mess, it’s a method. Sorry, no amount of preparation or inspiration will change the fact that the writing must be done. And make no mistake – writing is work. 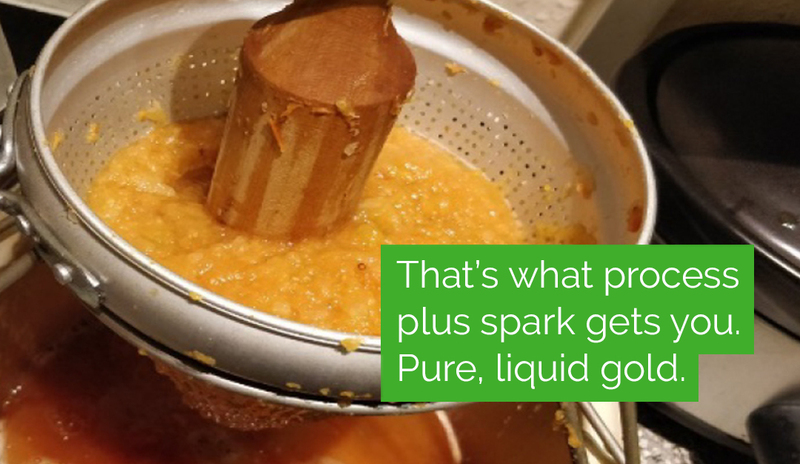 It’s not as physical as muscling vegetable fibres through a strainer, but it’s not easy. In med comms, you have to write for scientific accuracy and the audience learning level, ensure appropriate tone, incorporate the client’s key messages and, often, write with the eventual visual structure or user interaction in mind. 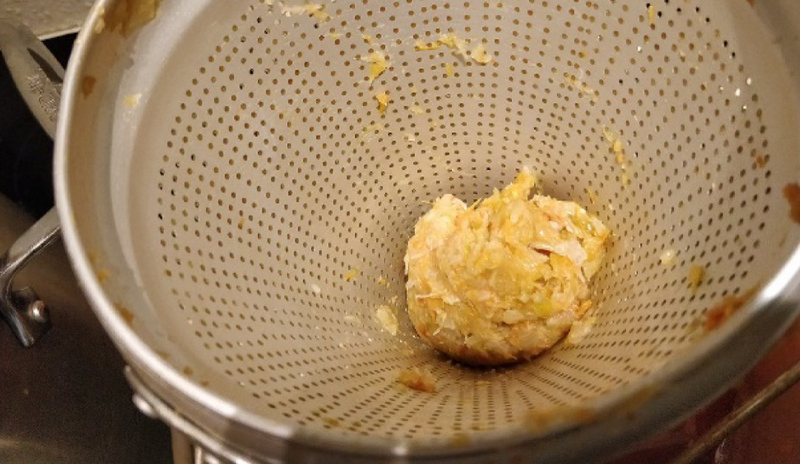 This is the sticky middle bit (the food processor and sieve). Don’t be afraid to break down the whole, which might mean tackling one outline section at a time, or drafting each iteration with a focus on a component of the final output (e.g. data, key messages, tone). Knock out these mini-stages, and the end will soon be in sight. The waste to usable-stuff ratio is pleasing. After completing a draft you’re happy enough to circulate, take another breather, and then read critically. Get rid of excess, waffle, anything that’s not useful. (Case in point: you should choose just one of those to describe ‘extraneous information’.) Unlike the leavings of tomato soup, don’t delete it entirely; keep a file with this stuff, just in case. Better to have it on hand than to have to recreate. At SV, we have a two-step process to help the writers: a senior writer will review and provide comments and ideas for improvement, and then our senior scientific editor will ensure content accuracy and flow and all the details are in order. You make your final improvements. Add visuals. Polish formatting. Have a stroke of last-minute inspiration to sort that one niggling one bit. And you’re ready to go. But it didn’t happen without the preparation, the labour, the adjusting, the sampling, the adjusting, until the final dash of sugar makes it all just right. Creativity doesn’t happen without a process. Avoiding cognitive overload means putting into place systems that minimize unnecessary variation, waste (of energy and brain capacity) and inefficiency. If we know the ‘what’ we can focus on the ‘how’ and ‘why’. This helps us to find the spark that can and should be driving med comms.